Pioneering New York based house vocalist. She got her start doing vocals on dance and house records in the early 80s Paradise Garage scene. She has since branched out in to djing as well. While on the road touring with “Sophisticated Ladies" Carolyn met the very talented Tap Sensation Calvin Booker. With a strong love for house music, an unbelievable flare for DJ'ing and a fresh young vibe to contribute, Calvin was invited to join the team and has been traveling with Carolyn making stops in Atlanta performing at the Phoenix Soul Jazz Club and in the studio with several producers including Detroit’s Piranha Head and Mike Clark with a list of hot DJ/Producers in the cue. She has recorded a double CD promotional collection set produced and written with her brother BeWise (Bobby) and DJ Delmar Brown. They include some of her very own favorite house music hits and her new neo/soul creations. BeWise and Carolyn's daughter Brittney are singing background on the tracks and have been performing them live; keeping it all the family. This will mark Harding’s Neo Soul / R&B debut after making such a strong presence in the Dance Music world for more than two decades. The CD was a special bonus for the Book Release party that took place in Miami for the 2009 Winter Music Conference. 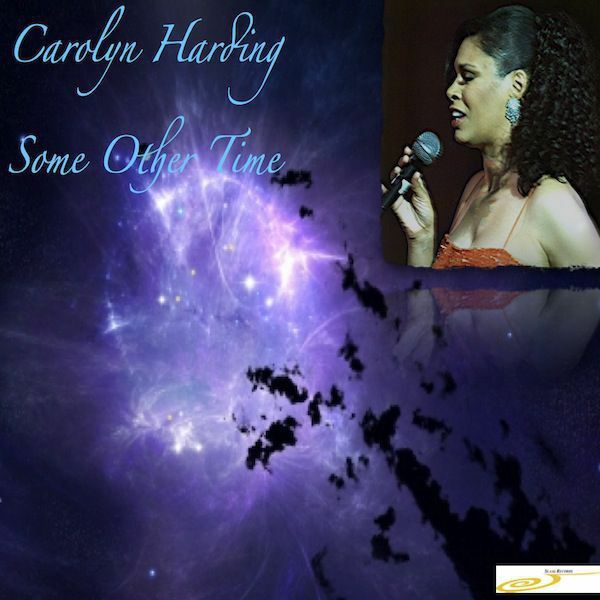 SLAAG RECORDS is excited to have Carolyn Harding join the catalog.